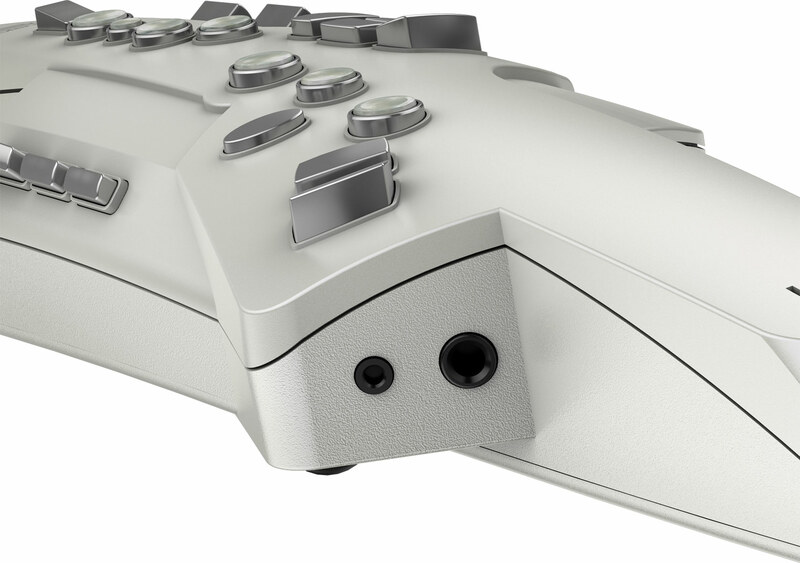 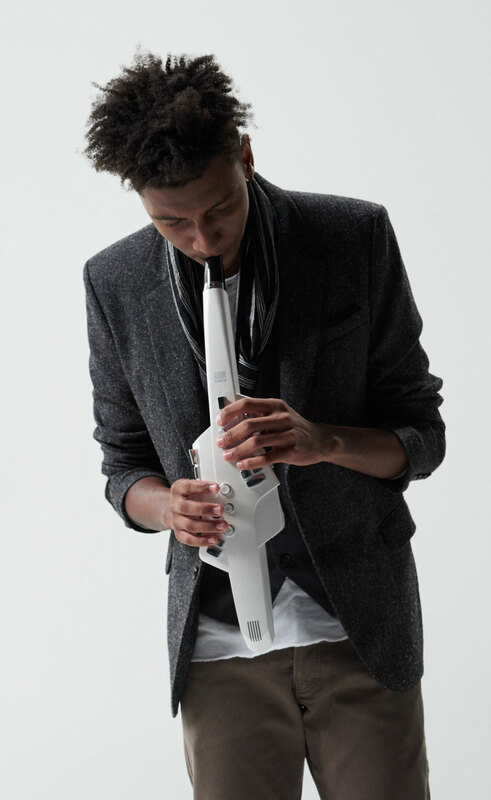 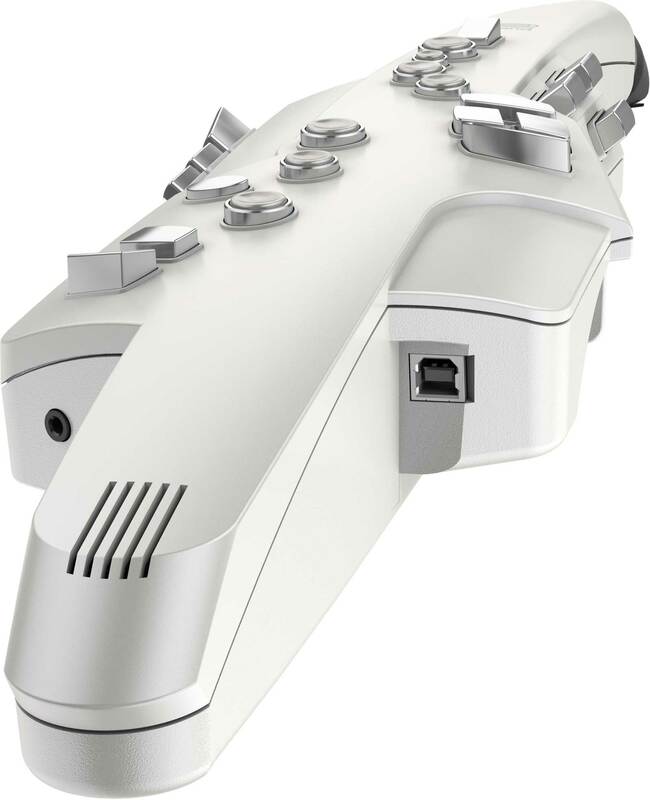 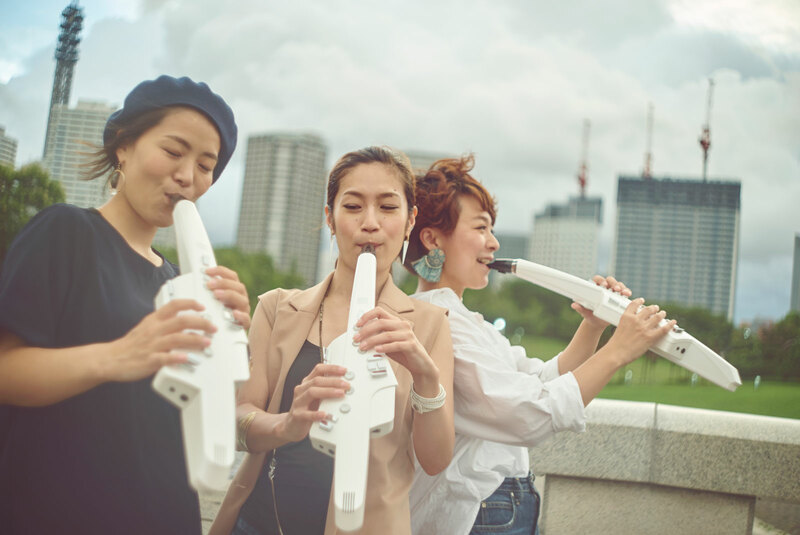 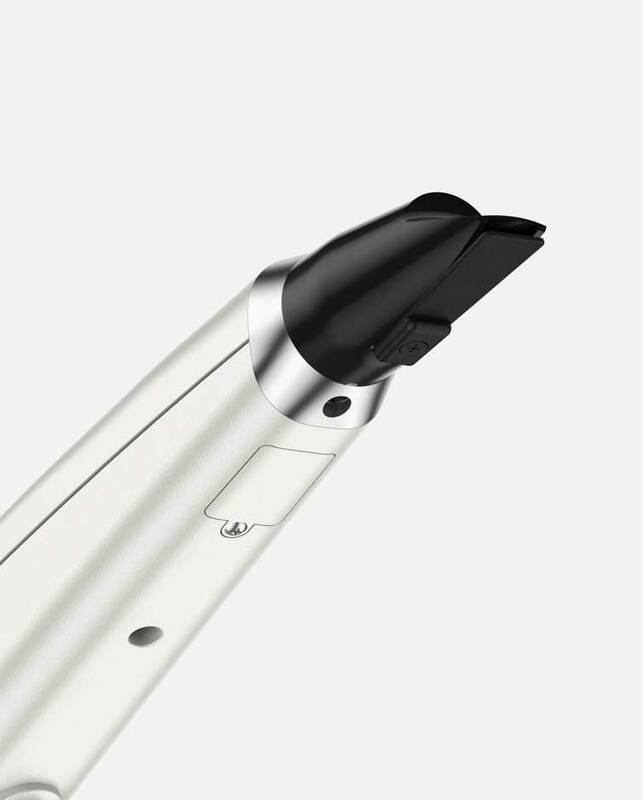 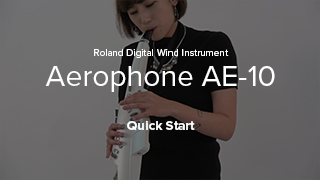 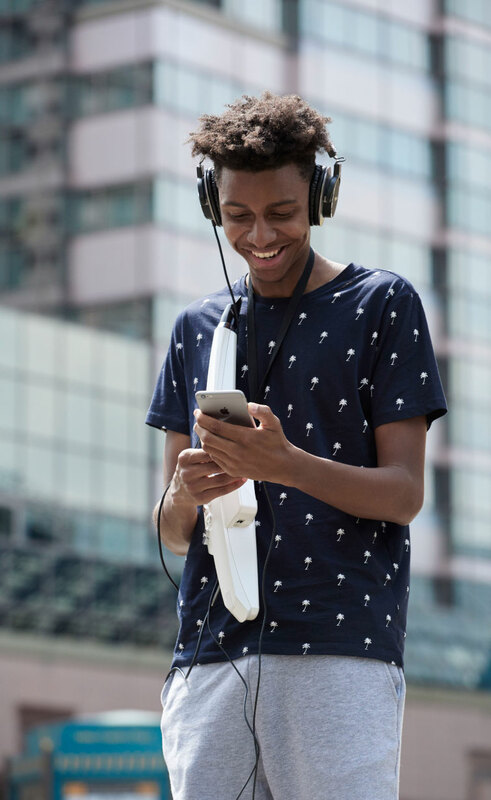 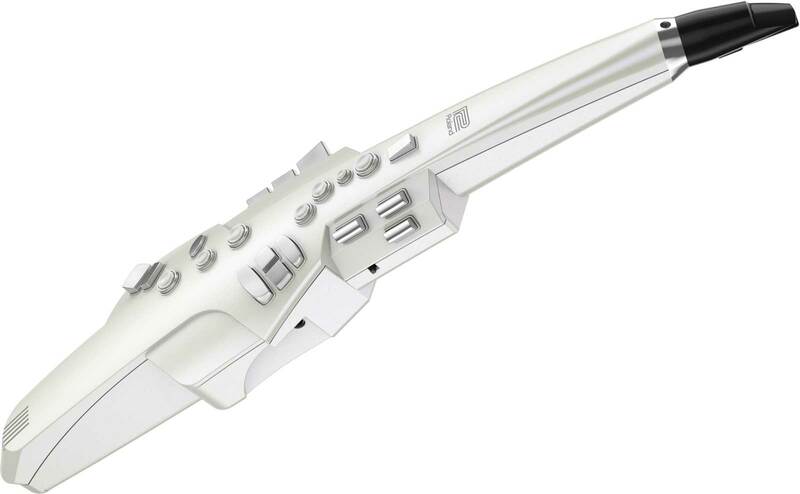 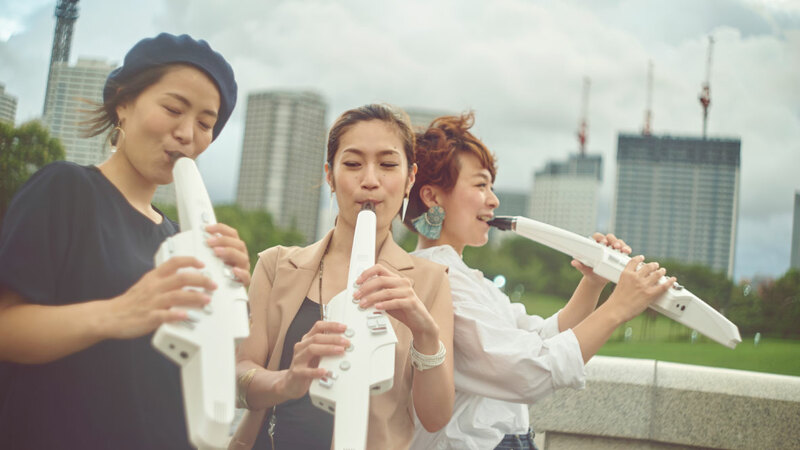 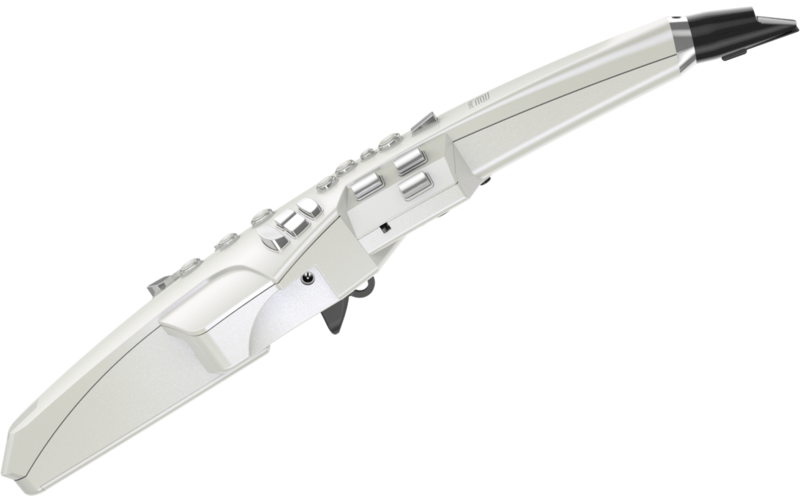 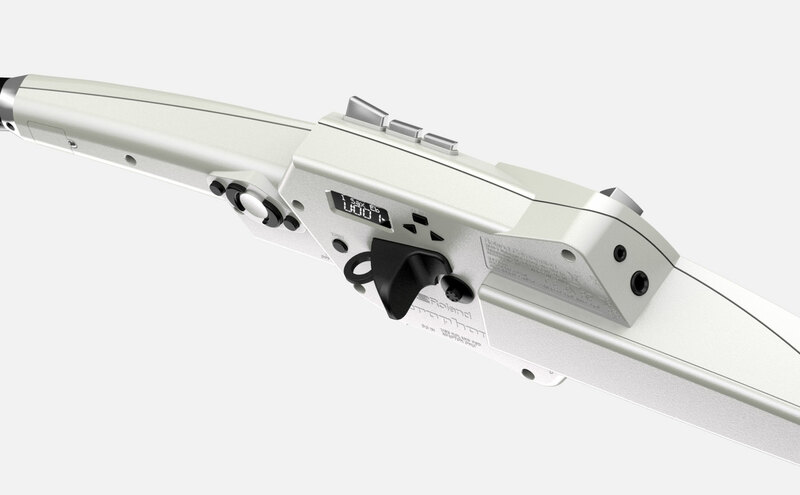 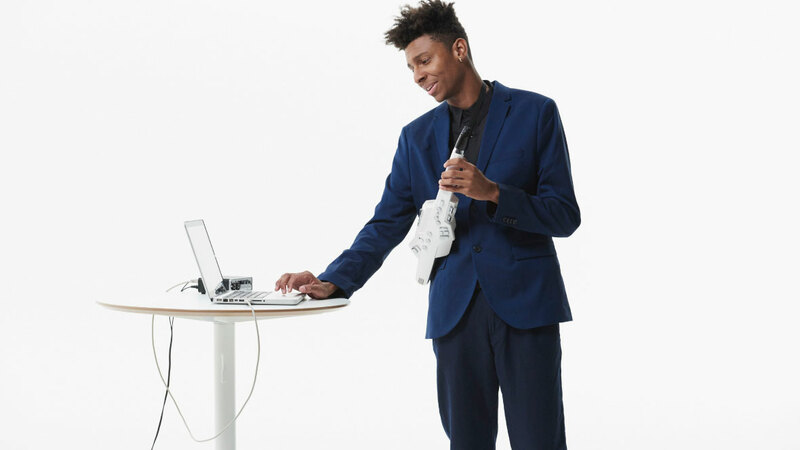 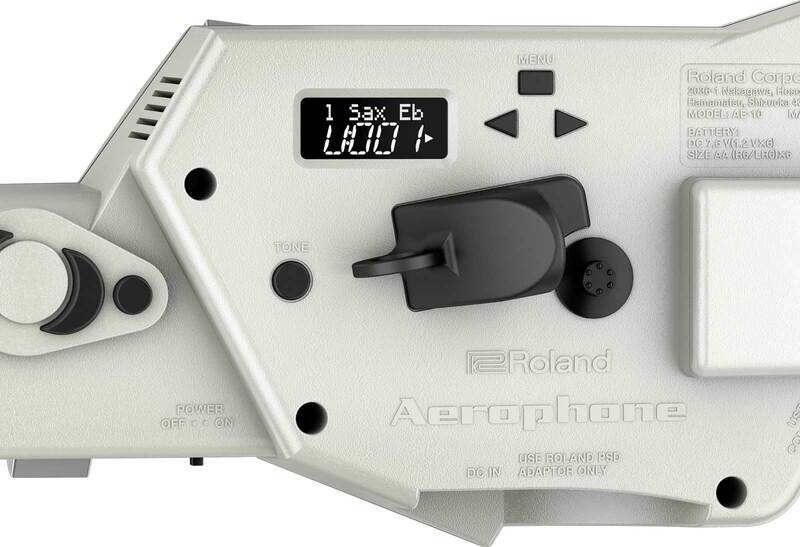 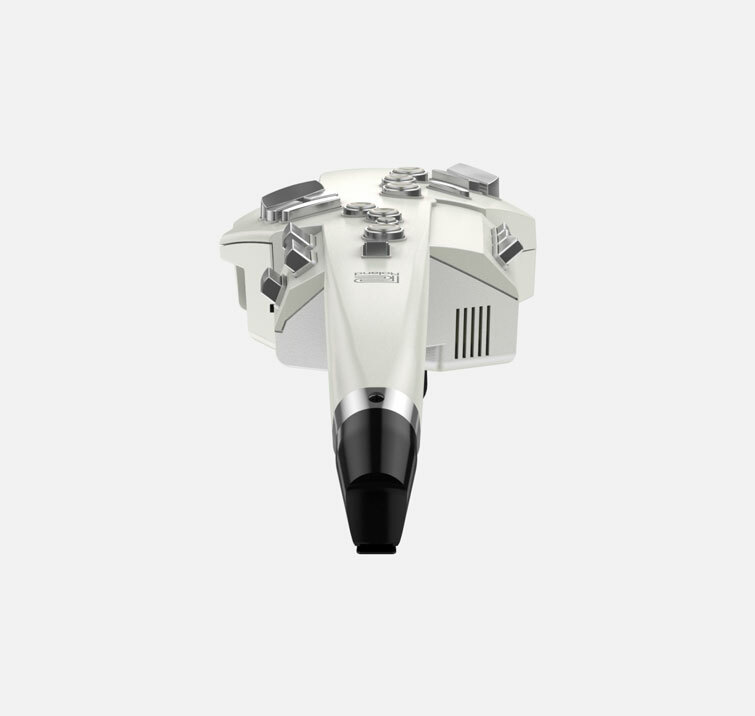 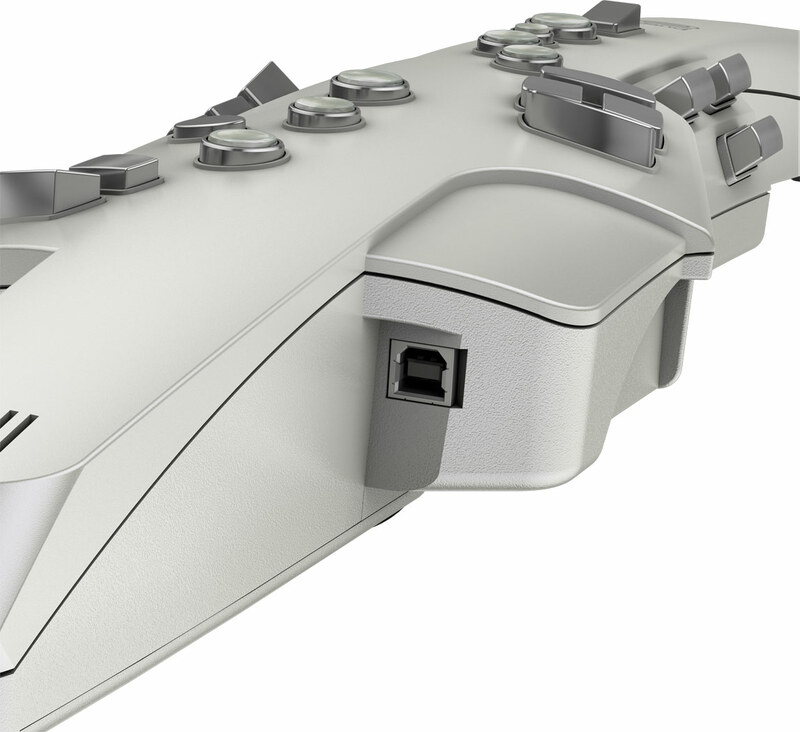 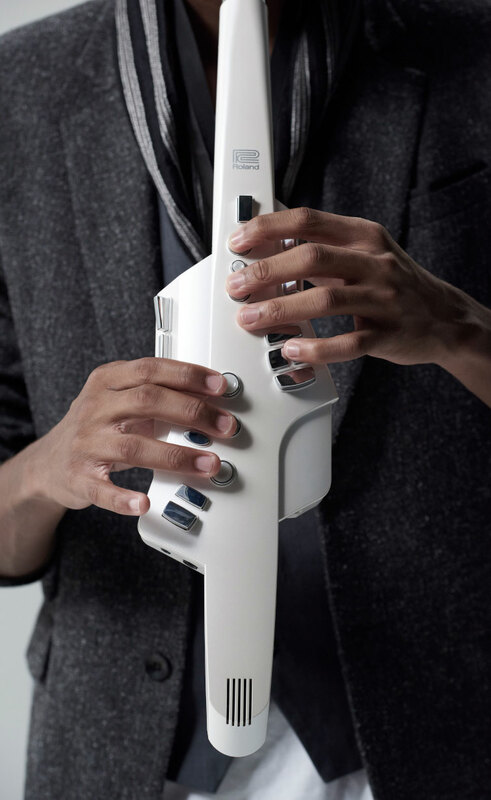 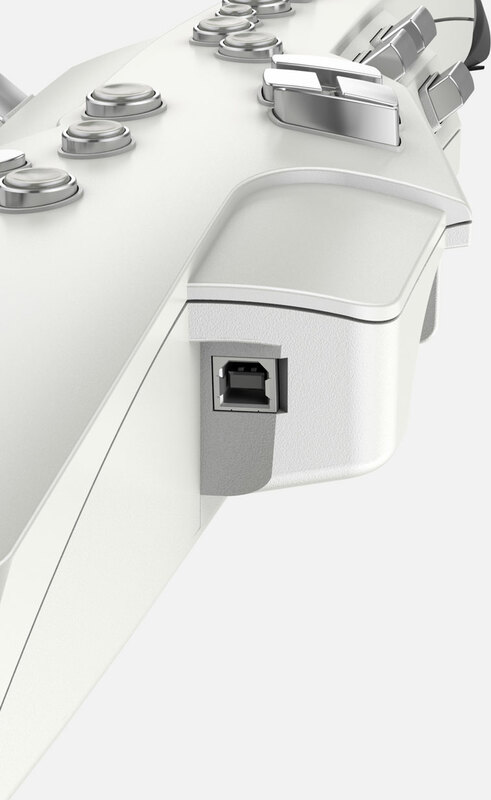 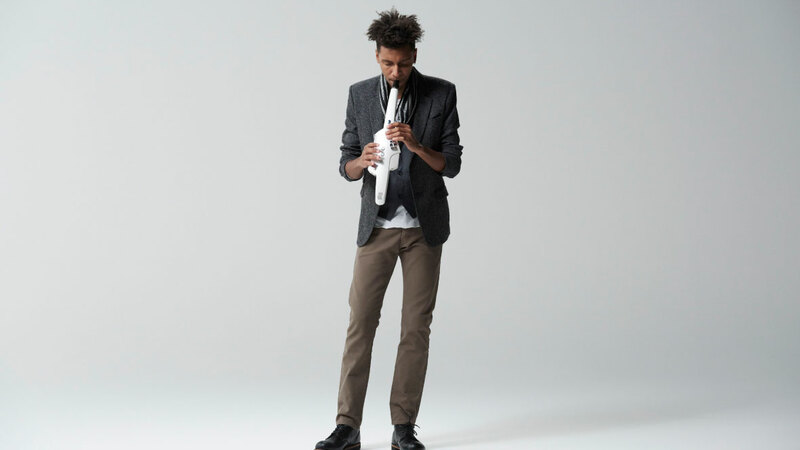 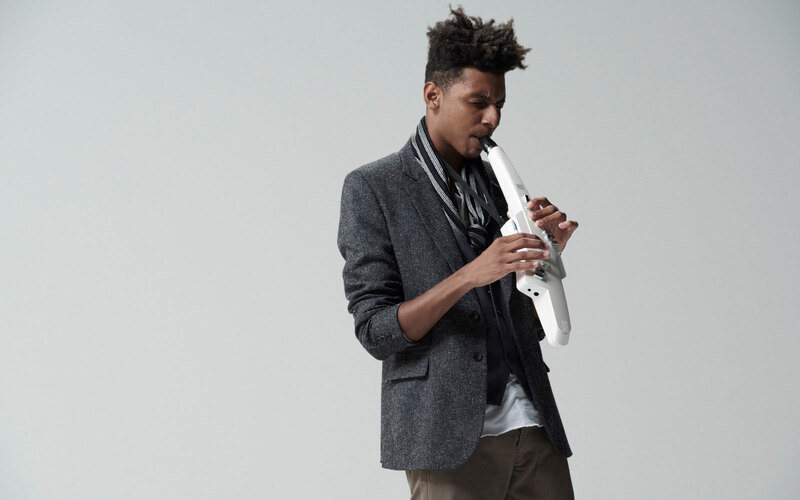 Aerophone AE-10 is updated with new system program 2.00. 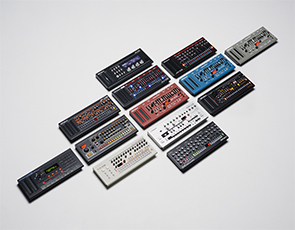 With improved lip control, a lot of new and exciting synth sounds, plus greater control of external hardware and software synthesizers, firmware update version 2.00 further expands the potential of this trail-blazing instrument. 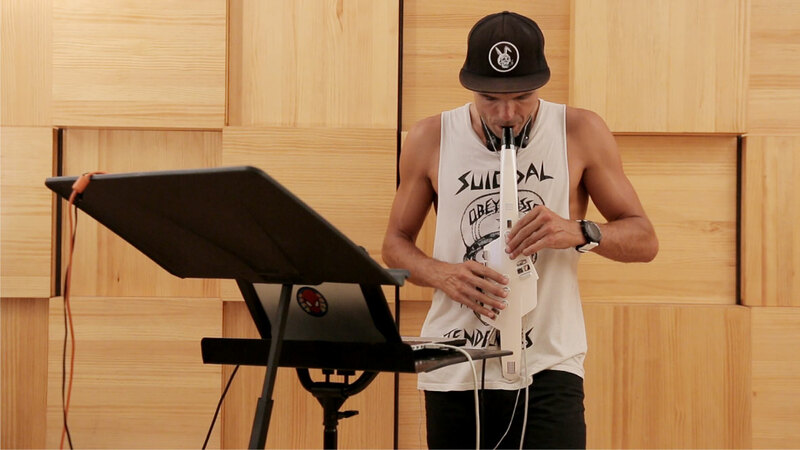 UK saxophonist and established wind synth player Alistair Parnell explores the enhanced capabilities of firmware update version 2.00. 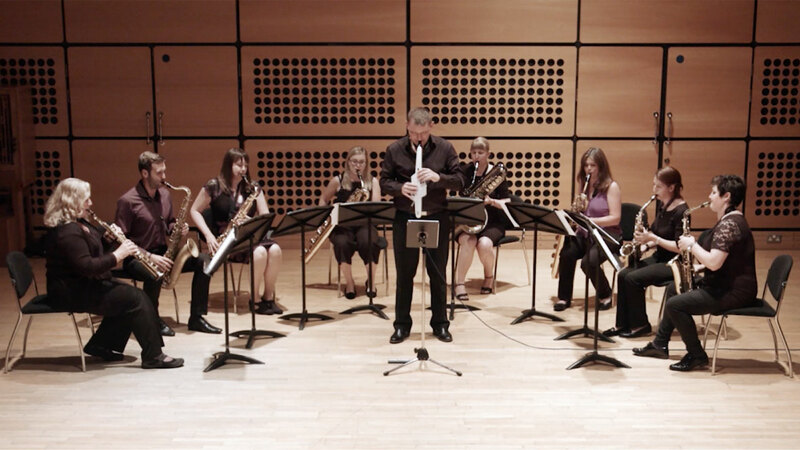 The new synth sounds of firmware update version 2.00 are brought to life in this composition written and performed by UK saxophonist and established wind synth player, Alistair Parnell. 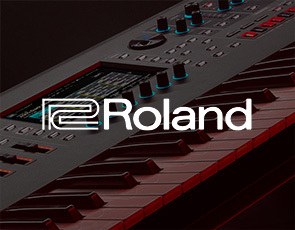 If you have questions about operating your Roland product, please check our Knowledge Base for answers to the most common questions. 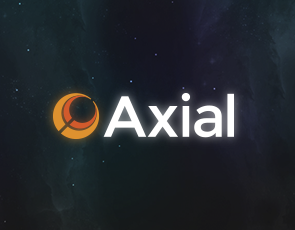 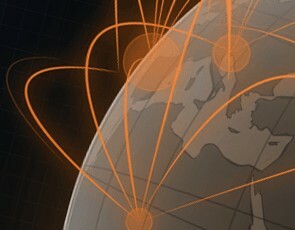 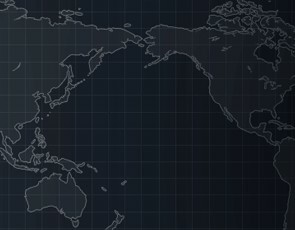 You can also contact our Product Support department by phone or email. 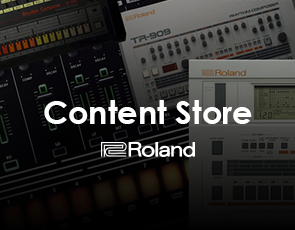 In addition, we have a library of Owner’s Manuals and Support Documents that you can download and reference.